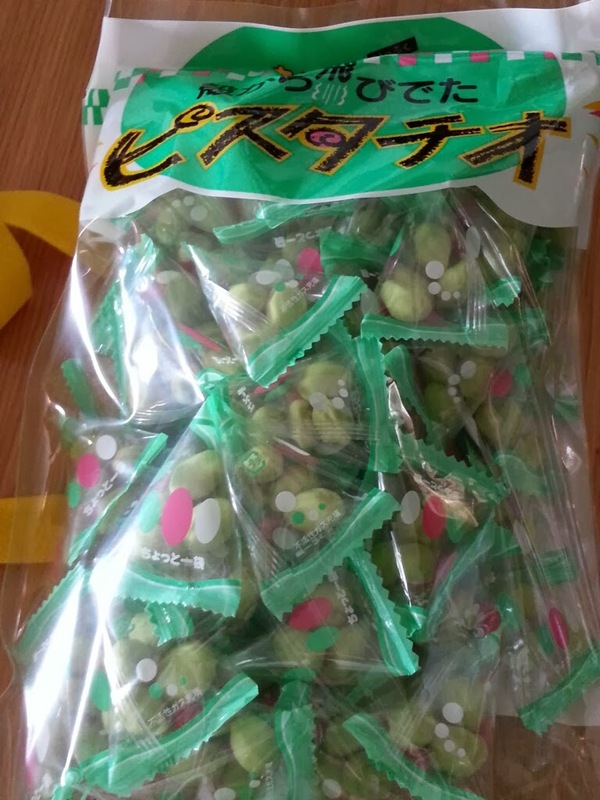 Before my trip to Hokkaido, I tried to find if there is any blog to recommend about the must buy souvenirs, must eat or buy food etc in Hokkaido and I rarely can find one that really explains all..so hopefully this post able to help those to prepare their pocket expenses budget for souvenirs and must try foodies too. 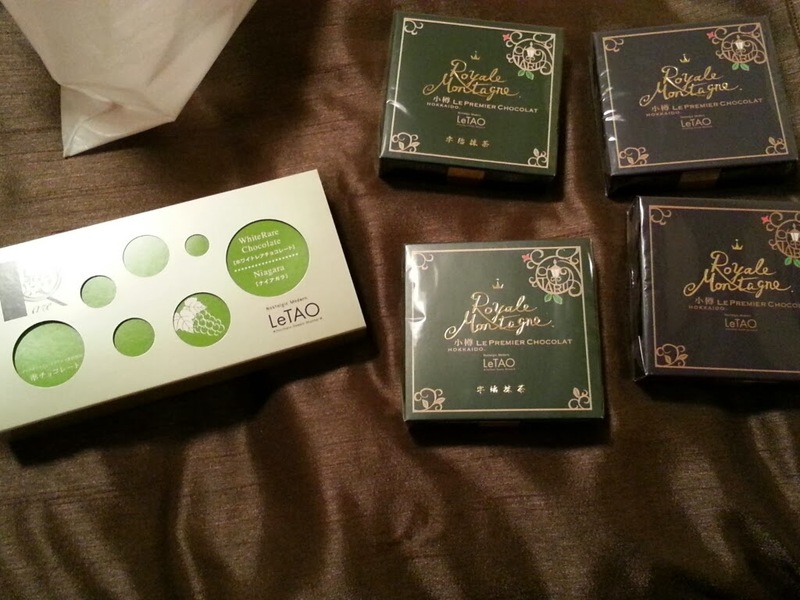 So, let me start with my part 1 version of my shopping haul..
Shiroi Koibito in English, or at least on the package, says White Lover. Literally. I’ve been calling them the White Lover Cookies. I think the White, stand for white chocolate. 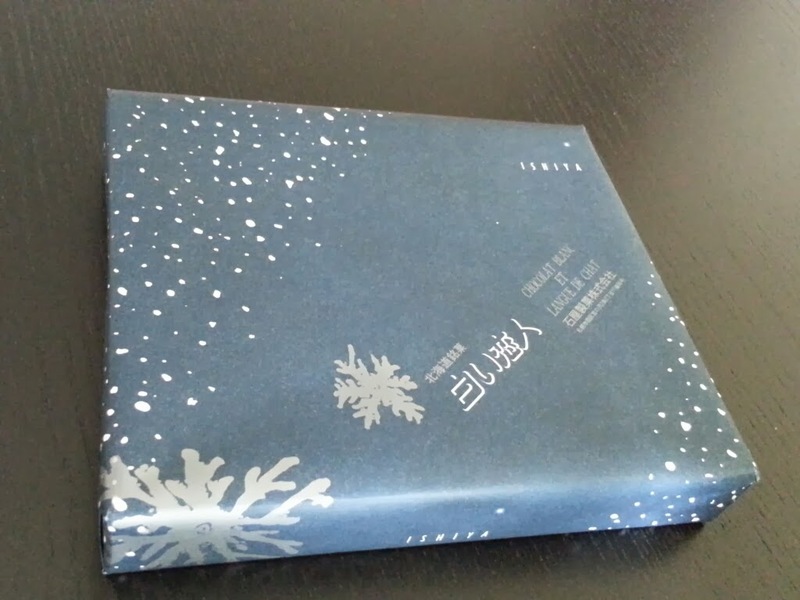 Shiroi Boibito is basically a square cookie sandwich with 2 very thin crispy cookies with a slice of soft white chocolate in between. 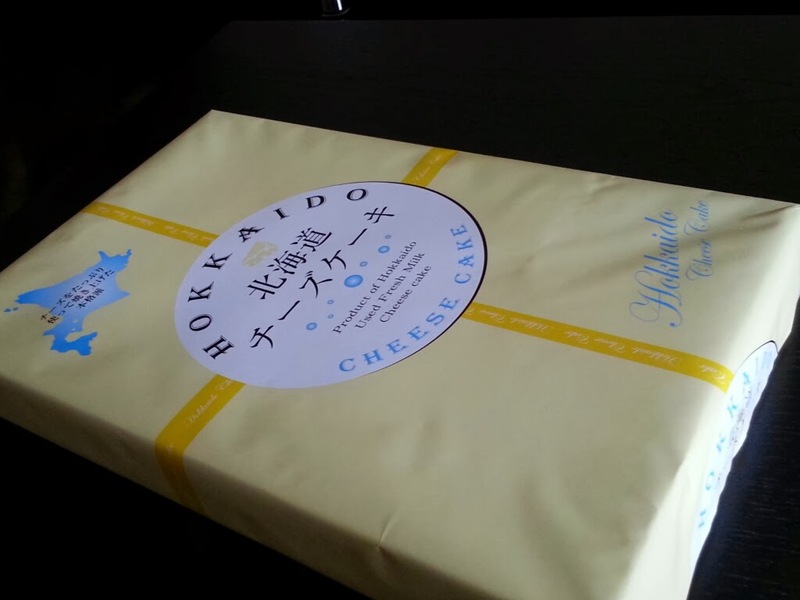 The white chocolate kind of looks like cheese. These cookies are really yummy. 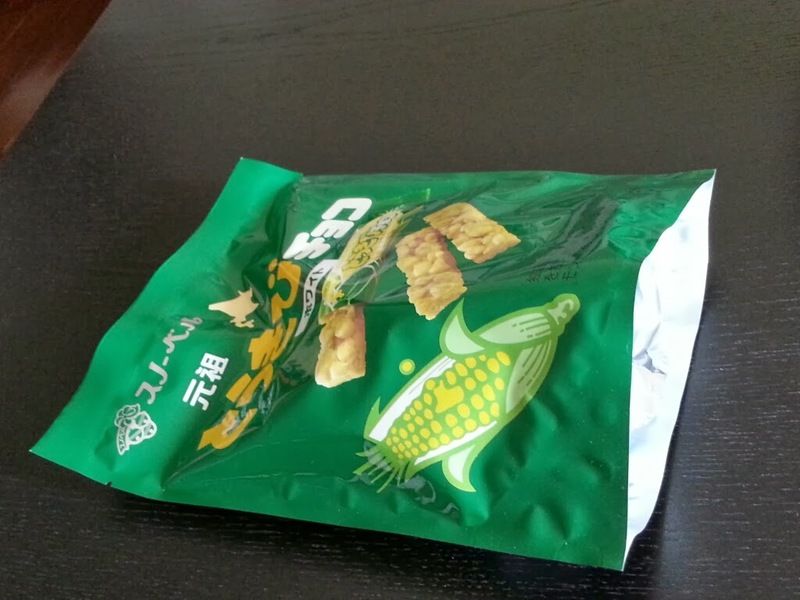 The thin crispy cookies has a strong vanilla flavor. The chocolate inside is always soft, smooth, and it’s just melts in your mouth. The cookies looks very simple, and it looks like how it would taste. It’s pretty brilliant. Inside the box. As you can see in the photo, it's a thin butter cookie with soft white chocolate in between and it melts in your mouth like clouds. Where to get: Most of the souvenir shops in Hokkaido. If you are in Tokyo, it's available at the Tokyo International Airport. 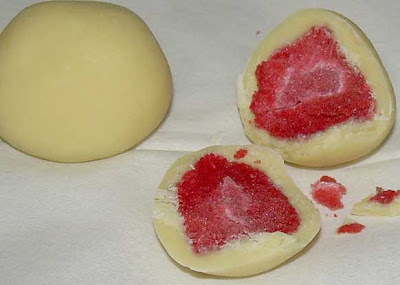 Available in white or black chocolate ball, with a strawberry inside. A little bit sour taste of the strawberry then serve with the sweet chocolate is a perfect match. 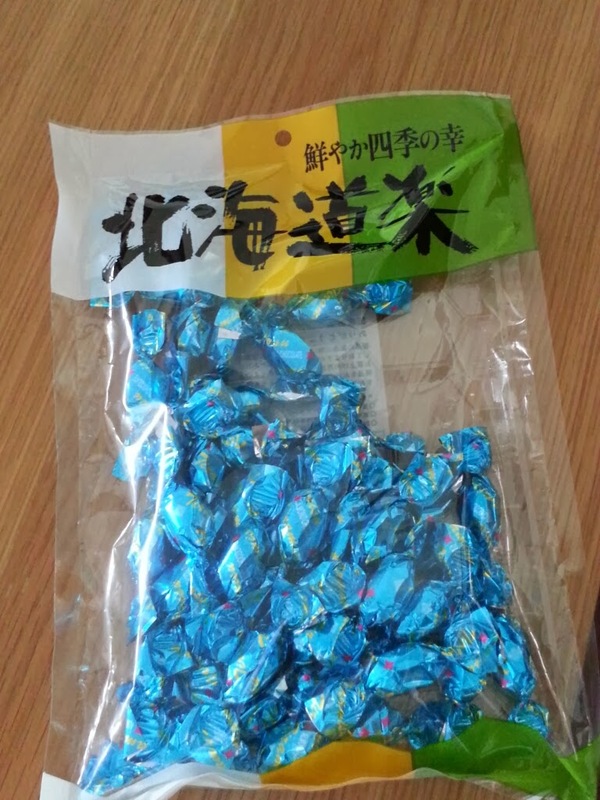 Rokkatei (六花亭) is one of the most popular sweets house in Hokkaido （北海道), the north land. 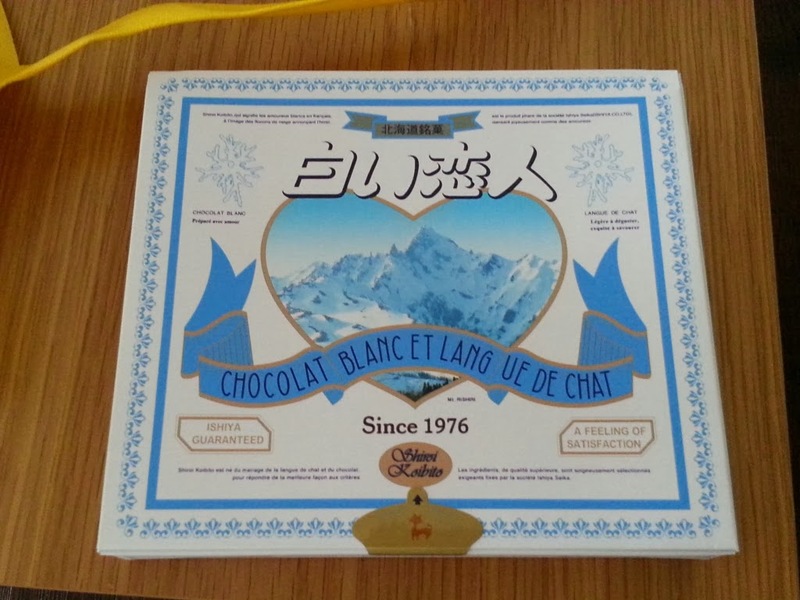 Dairy products are specialities of the region and sweets with cream, butter from Hokkaido must be good quality ones. Crrrunch!! 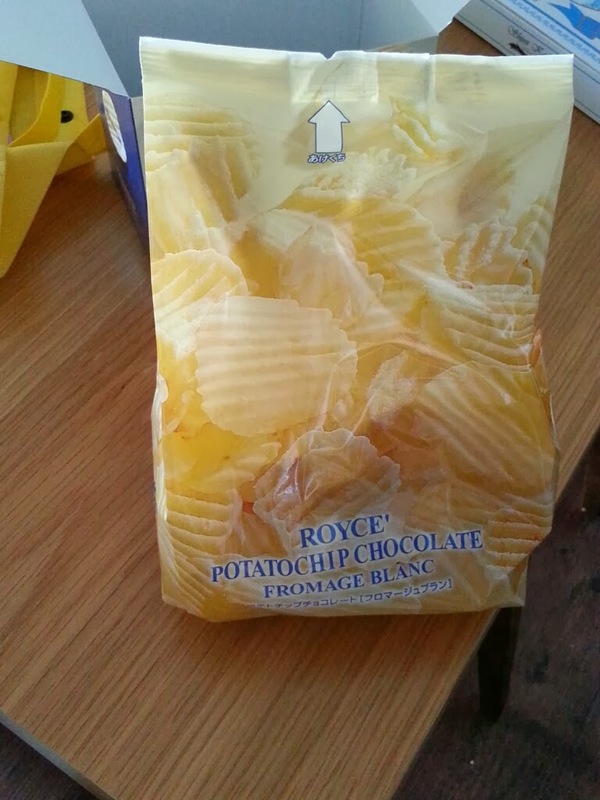 Salty potato chips + sweet chocolate taste melt together in your mouth! Two flavors are available, original and fromage blanc (cheese) and I personally prefer the latter. Best movie snacks! 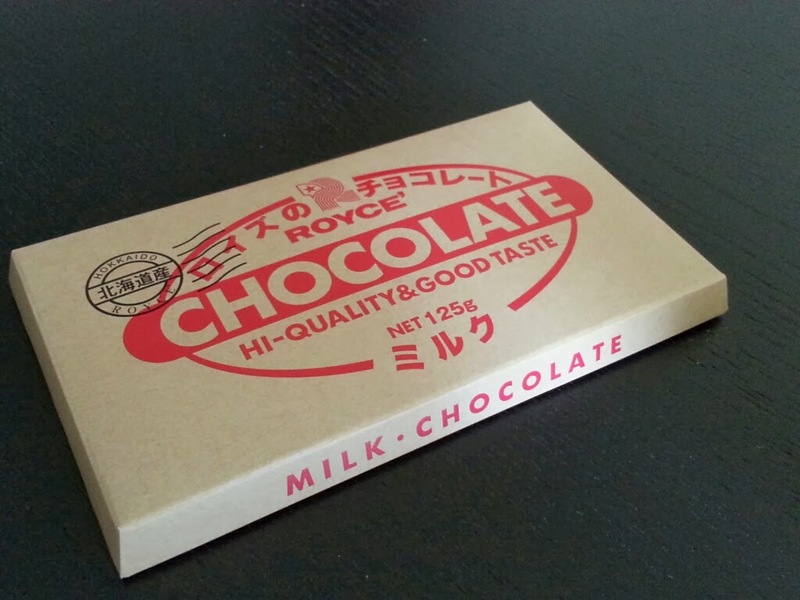 Or you can get the Royce choco bar as its easier to carry and give as souvenir for ppl. 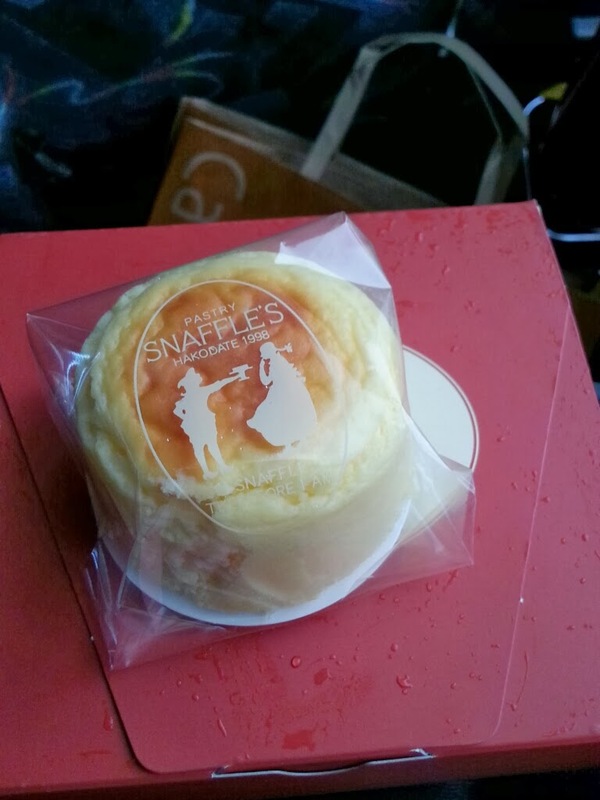 Snaffles’s cheesecakes are light as a feather. One detail that I like about Snaffles is that they come in small little rounds. Each little piece is around two bite sizes and perfect for those who want a taste, but don’t want to over eat. 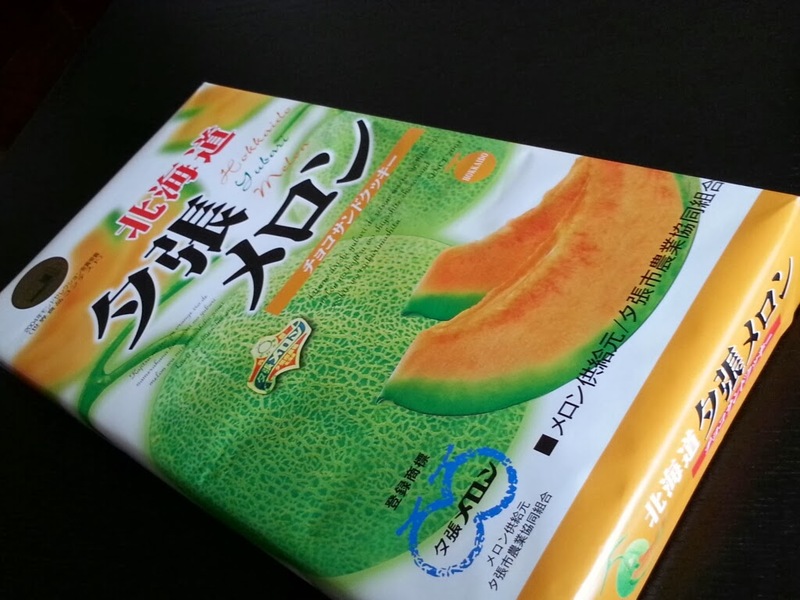 It also lets you have a bit of each flavour without feeling overly guilty. Yes, I used that excuse. 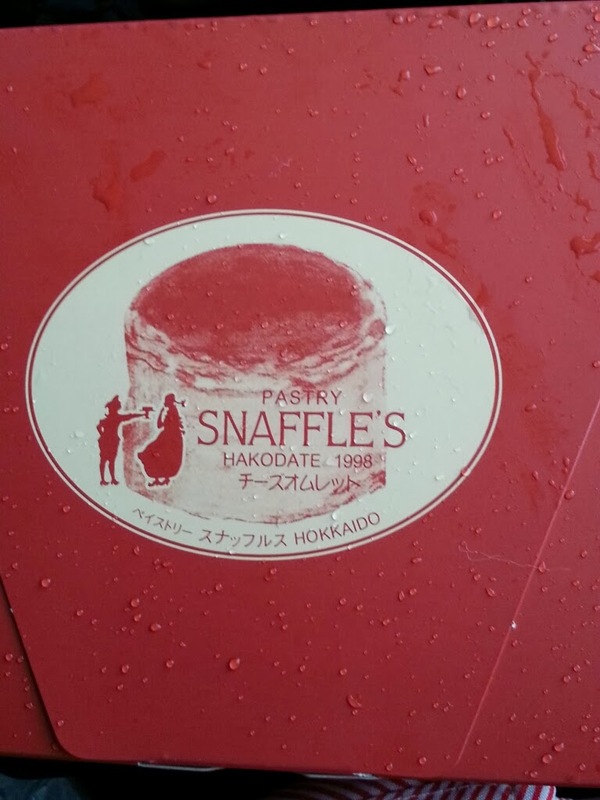 Oh, if you get a box of Snaffles be sure to open it right away and eat it. 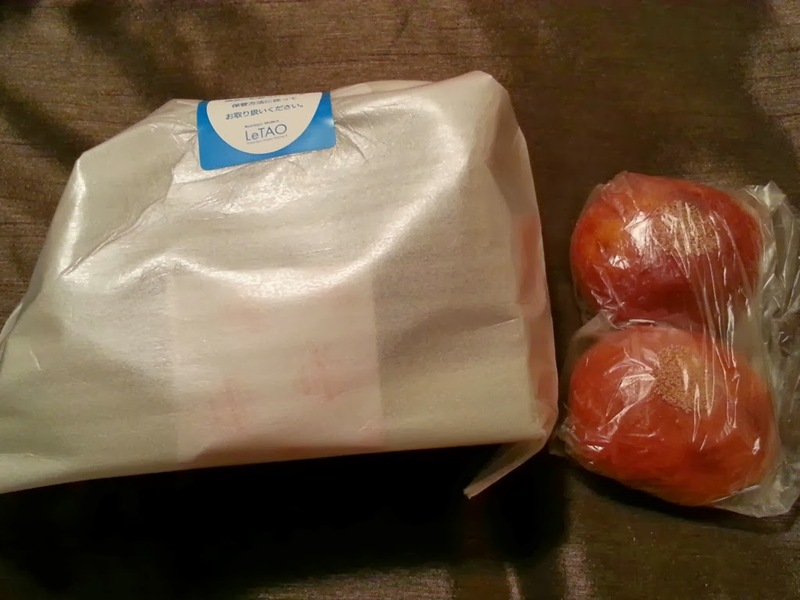 They have a very short lifespan and need to be refrigerated. 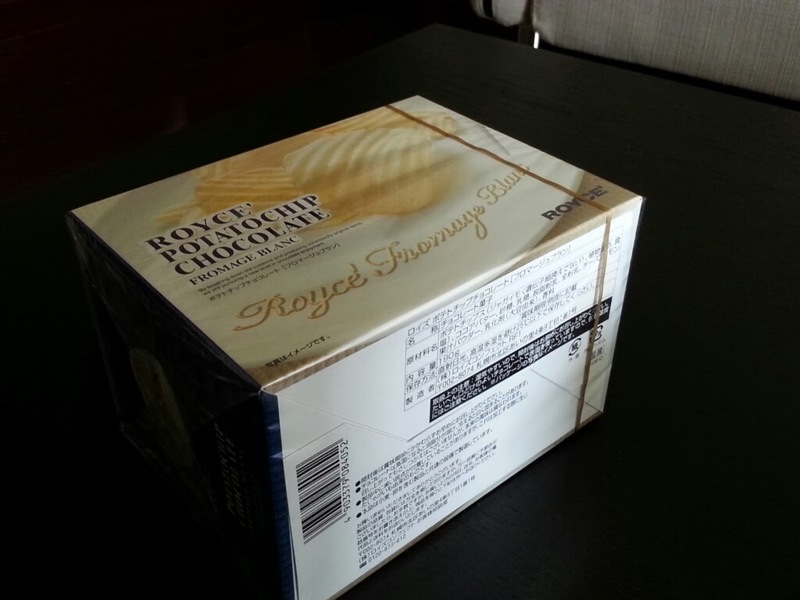 Where to get: You can get it from the Hokkaido airport. (Personally I feel airport Kitkat price is much cheaper). 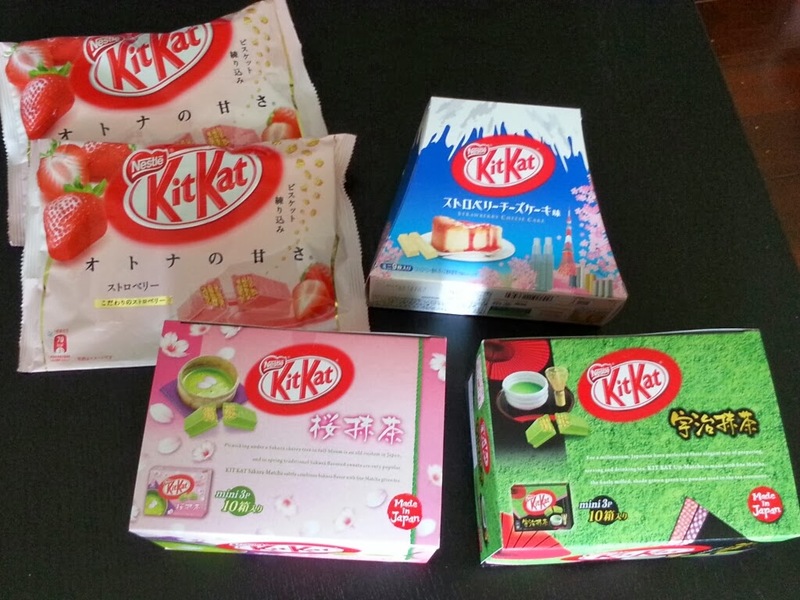 You can find Uji Kitkat and Strawberry Kitkat easily now in KL dee. 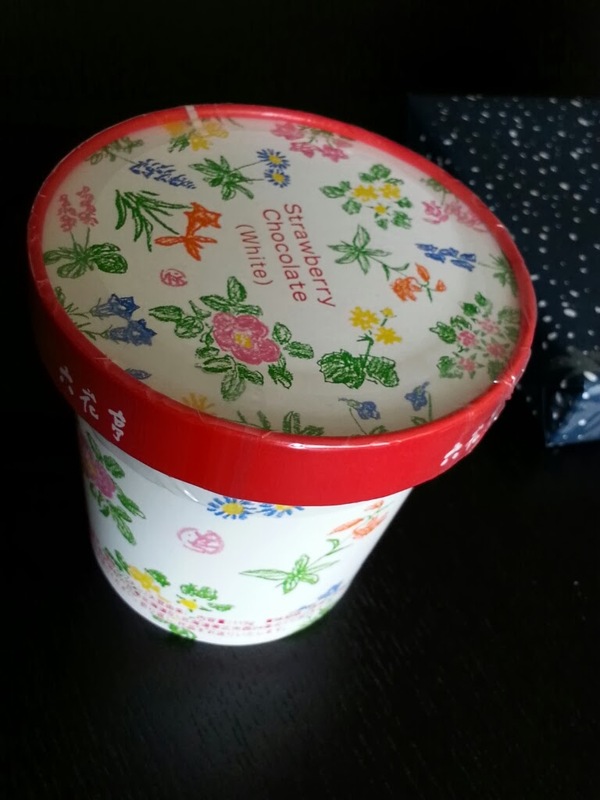 Probably you should consider buy the limited one like Blueberry cheesecake flavor. 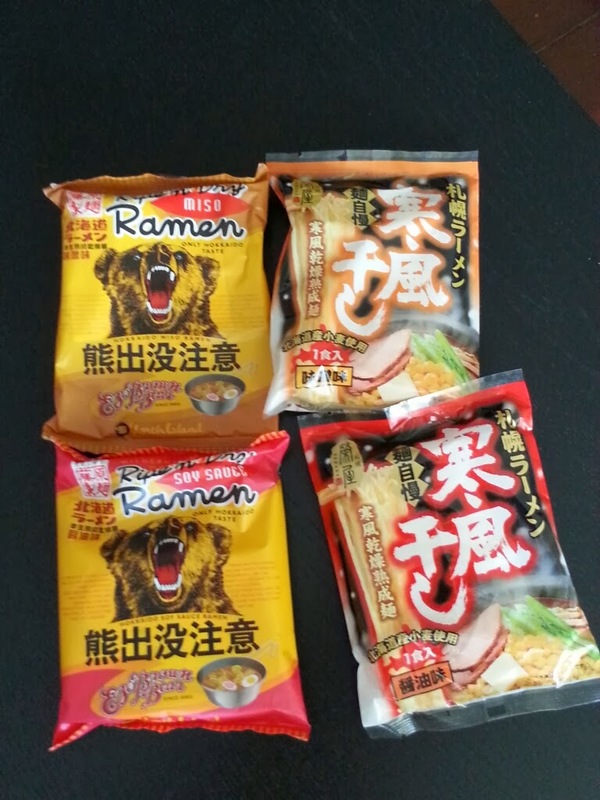 I super luv hokkaido ramen..even its instant noodle. 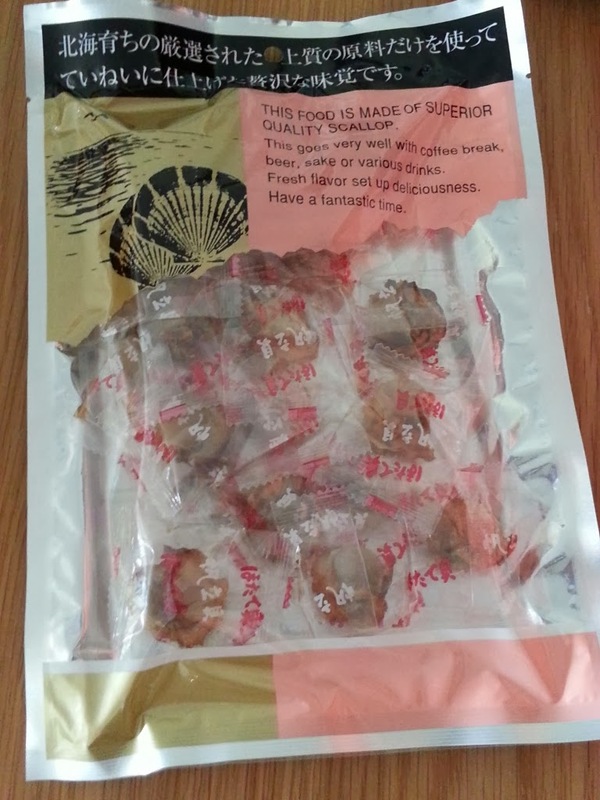 Super luv the miso taste one especially and the noodle is like our wantan mee..
Where to get: Got it at one of the souvenir/food shop in Rusutsu. Where to get: You can get it souvenir/convenience shop at the ground floor of Lake Toya Hotel. Gold award tiramisu, wrapped by almond flavored chocolate. It is irresistible. Fresh quality scallop barbequed in ultra-violet light, and added with special seasoning. It is your best companion when enjoying a drink. 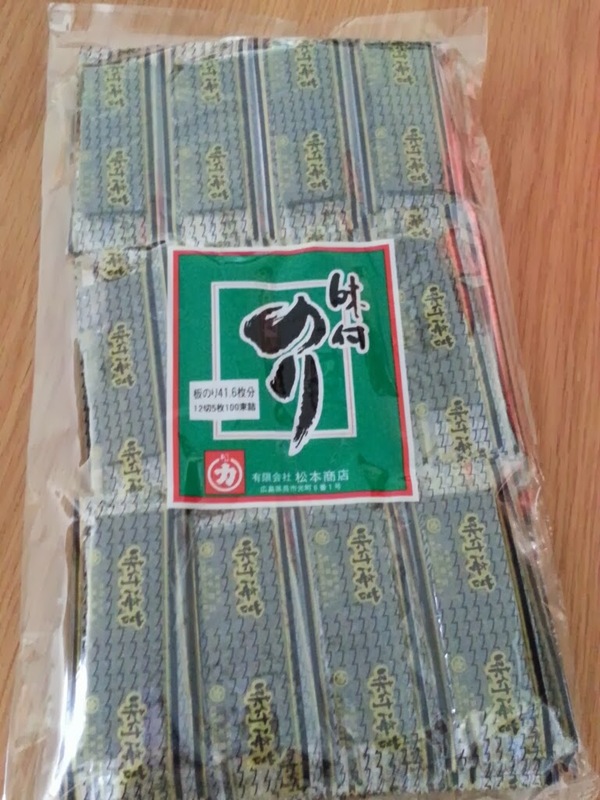 The Japanese seaweed which is high in iron, calcium and food grade fibre. 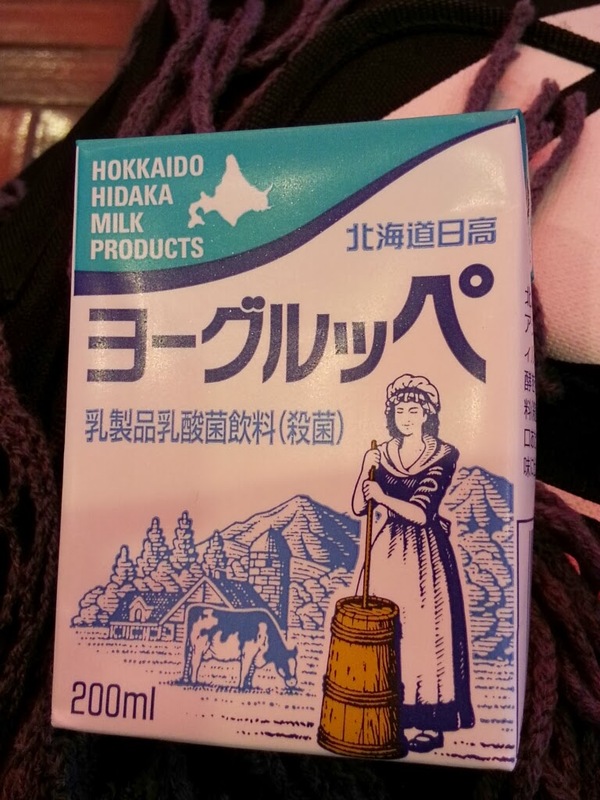 Where to get: Any Hokkaido convenience store? 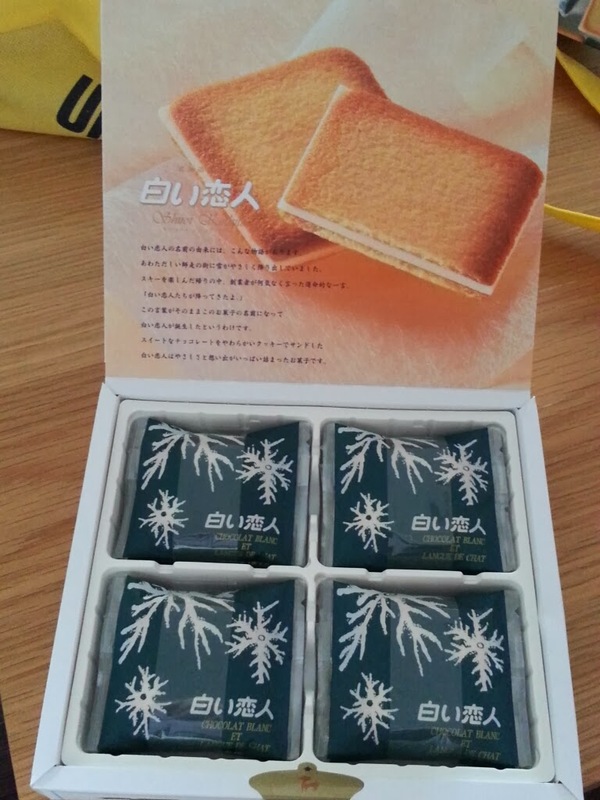 I bought it at Rusutsu souvenir shop. Ok, that's all for part 1. Checkout here for part 2 shopping haul.